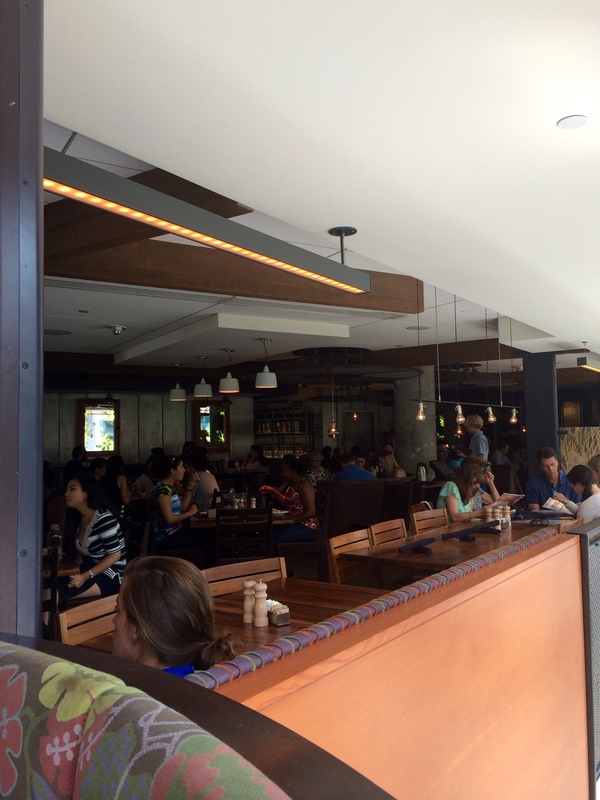 Find Out Why Founding Farmers Is #InstaFood Worthy! 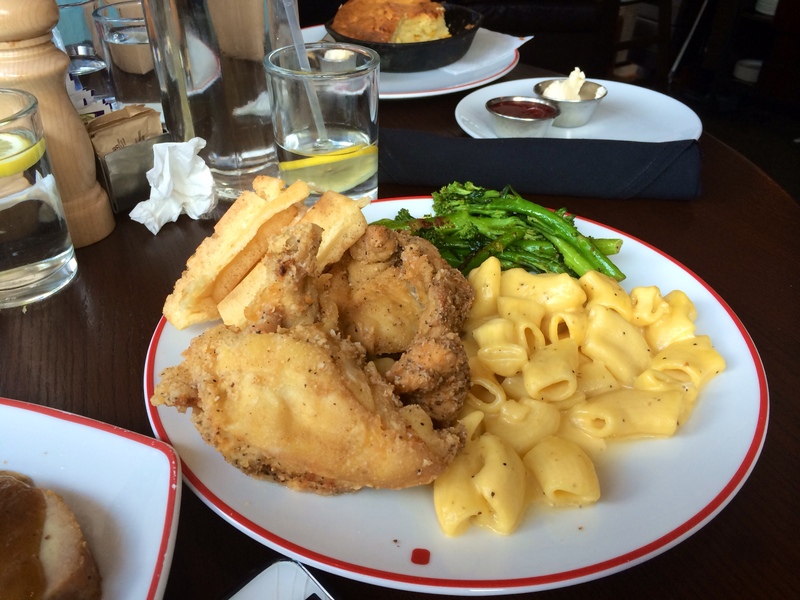 – Find Out Why Founding Farmers Is #InstaFood Worthy! 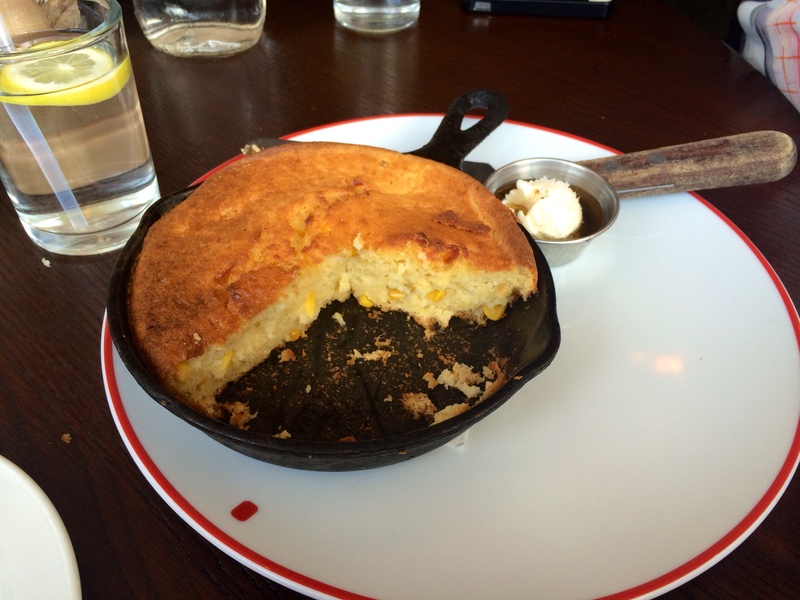 Find Out Why Founding Farmers Is #InstaFood Worthy! As a food blogger, I follow a lot of different food pages on Instagram. One of my most influential go to foodstagram’s while in Washington, DC is @dcdining. I’ve been following them for a while and every time I saw a meal that made me drool it seemed to always be from a restaurant called Founding Farmers. So of course my recent trip to DC absolutely had to include visiting this “instafood” haven. 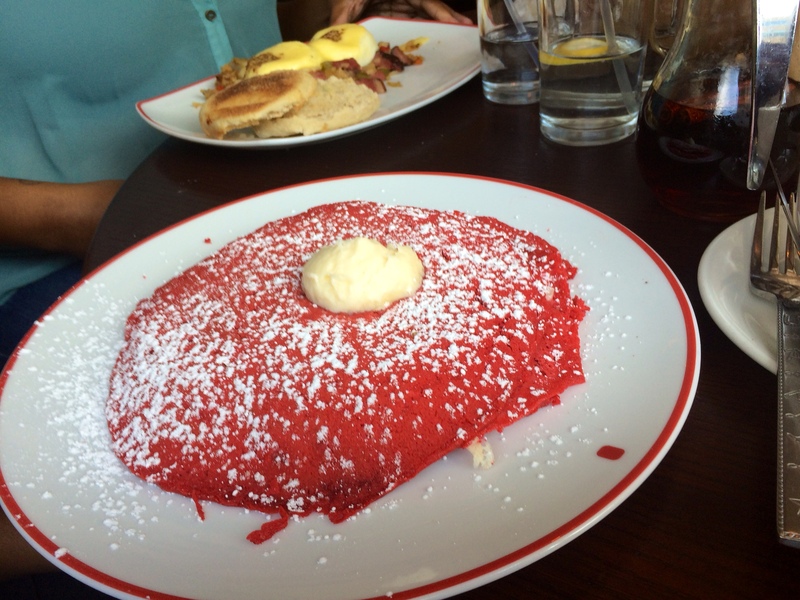 Founding Farmers has a menu that includes everything that you can possibly crave from soft and sweet red velvet pancakes, chicken and waffles, mac and cheese, corn bread with kernels of corn and fresh burgers. I of course indulged in all of this and I have to say my favorite was the cornbread and the red velvet pancakes. What also makes American inspired food so amazing is that the restaurant is owned by family farmers. This means their food is fresh and healthy, the perfect two in one combination. Another great asset about Founding Farmers is they have a huge bar and also cozy private tables. 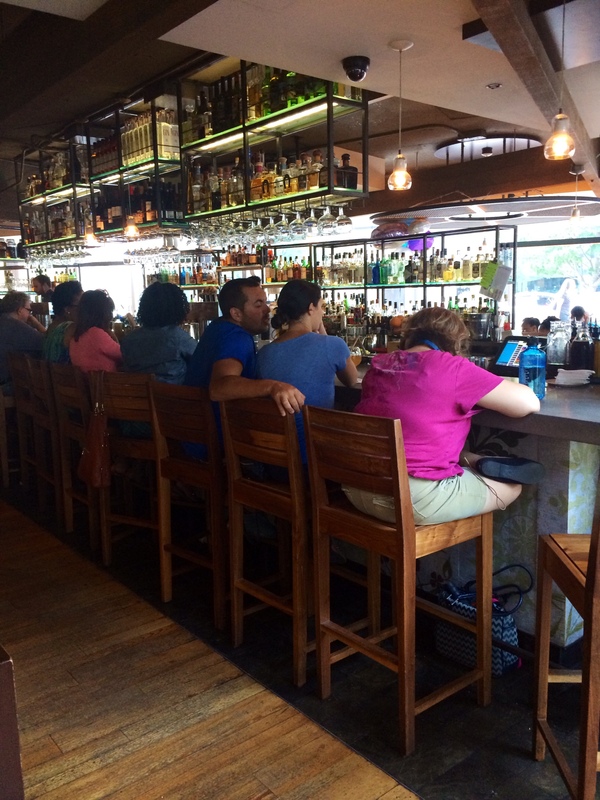 Both options are intimate and comfortable for brunch with friends, lunch with family and dinner with your “boo.” Their upstairs dining area has a nice view of the DC streets and also provides a relaxed intimate dining experience. 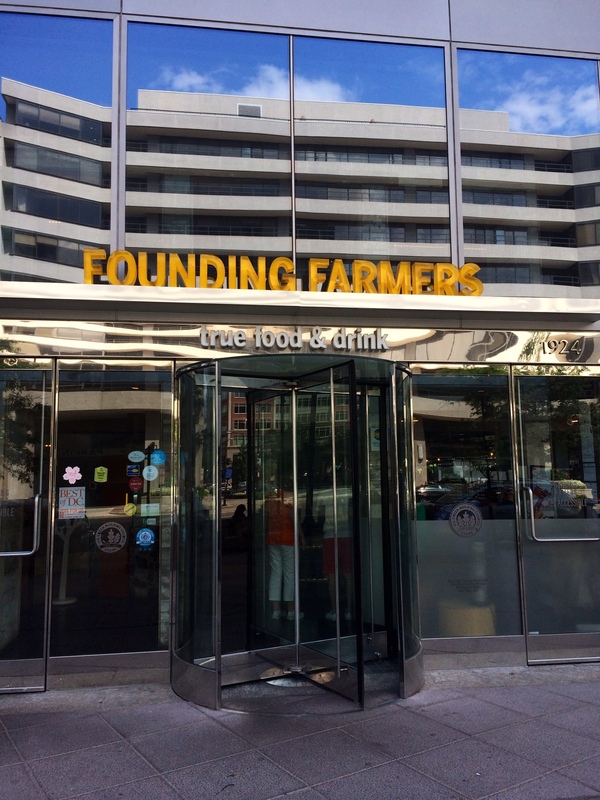 If you’re interested in an all in one packaged dining experience visit Founding Farmers. 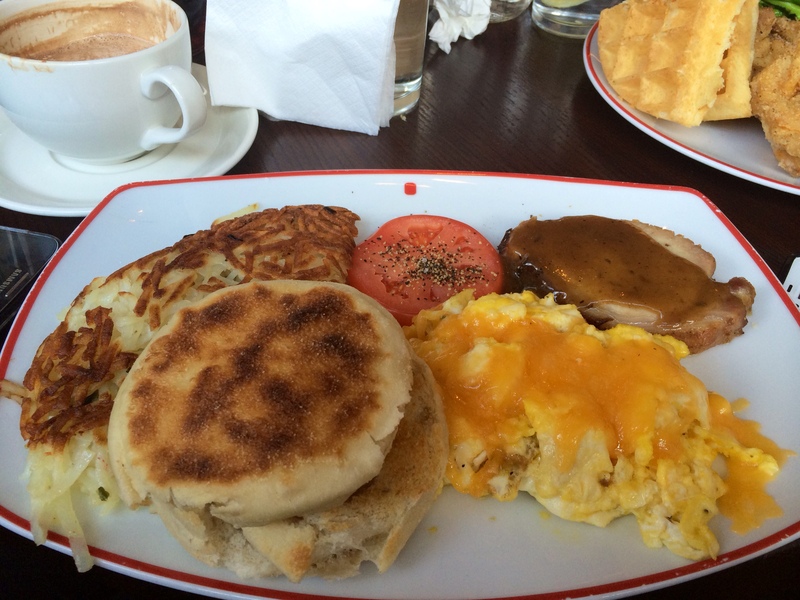 Please Note: Due to popularity there is normally a wait, especially for brunch on the weekends. My loves in life are great food, amazing travel experiences and attending fun events. I share my life experiences with you through simplypamarie.com in hopes that through my experiences you too can "Live Life Simply."